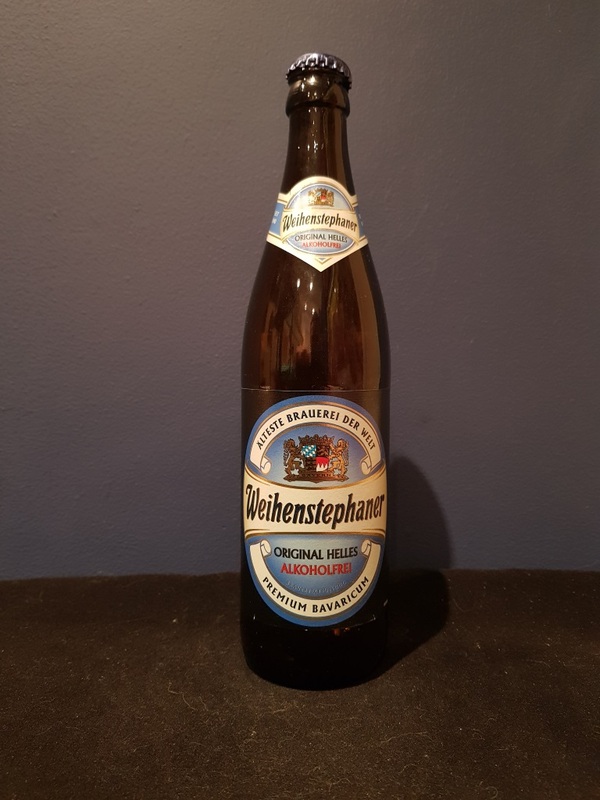 Beer #2853 is a wheat ale brewed by Weihenstephan in Germany. It’s still strictly a beer so I’ll include it in my mission. It’s not alcohol free, coming in with a 0.5% ABV. It’s a bit on the thin side, a little sweet, lightly malty, a touch of citrus, and no bitterness. Drinkable but there are better alcohol free beers out there. The bottle size is 500ML with an alcohol content of 0.50% (containing approximately 0.20 AU / 0.20 UK standard drinks), and it costs $3.99. My Rating is 5.50/10 which means while it’s not bad, it’s also just rather ordinary.